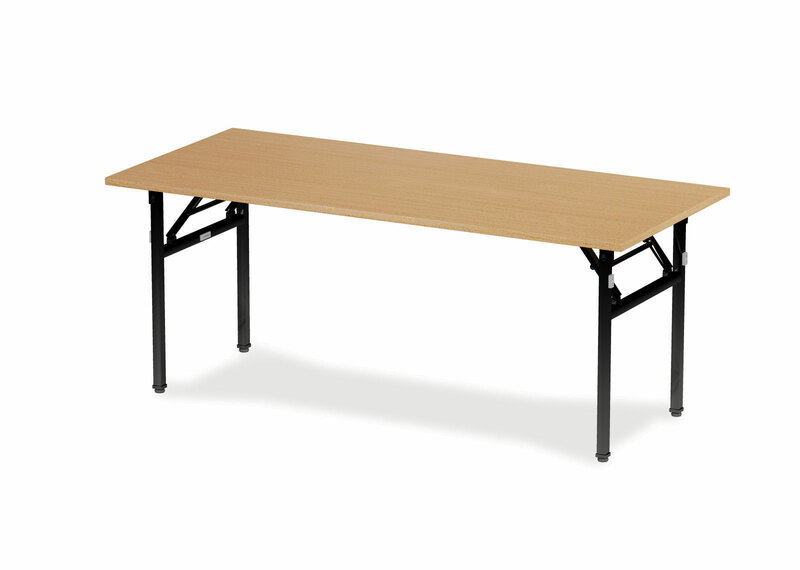 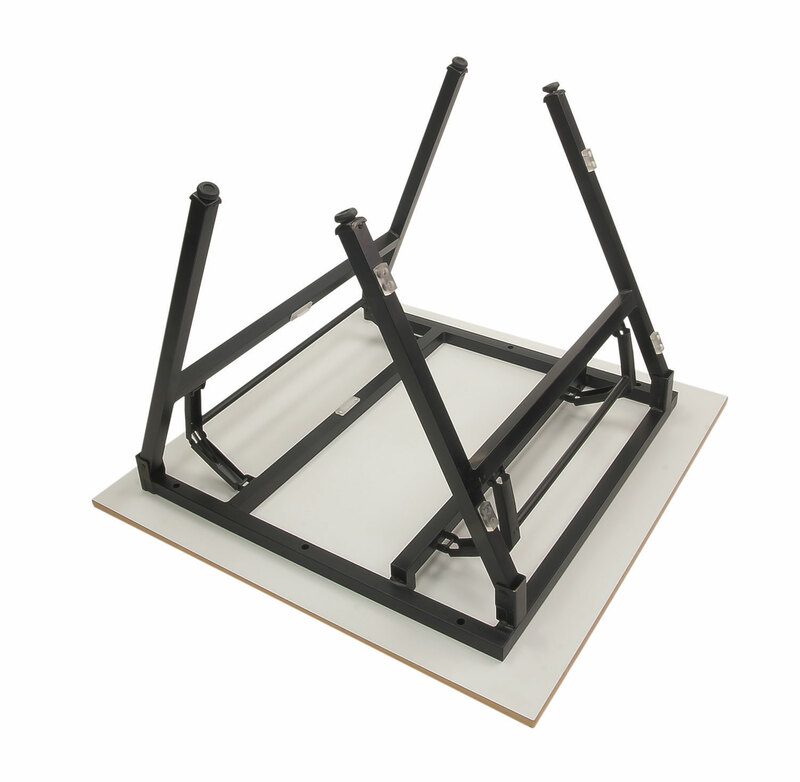 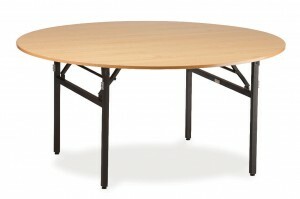 The Advanced LAM12 is a heavy duty folding table designed for ease of movement and flexibility. 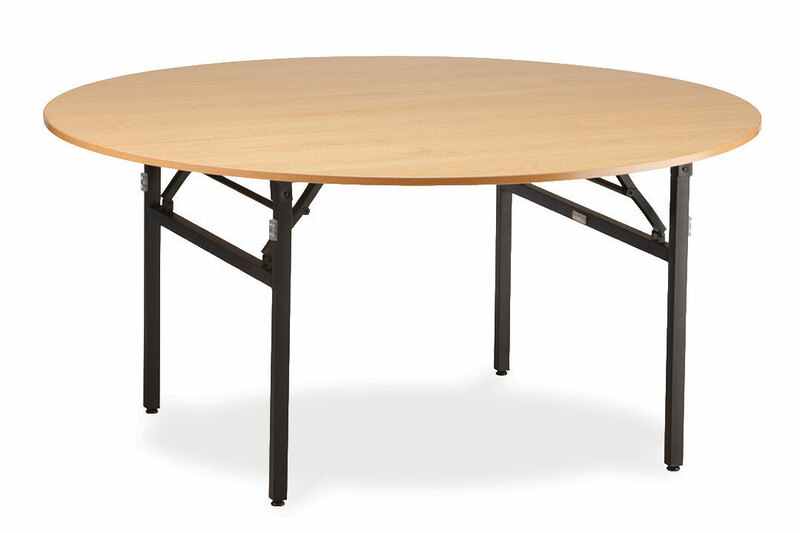 Choose from a range of laminate top colours. 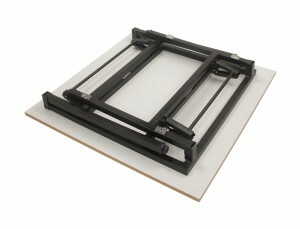 Frames in black only.